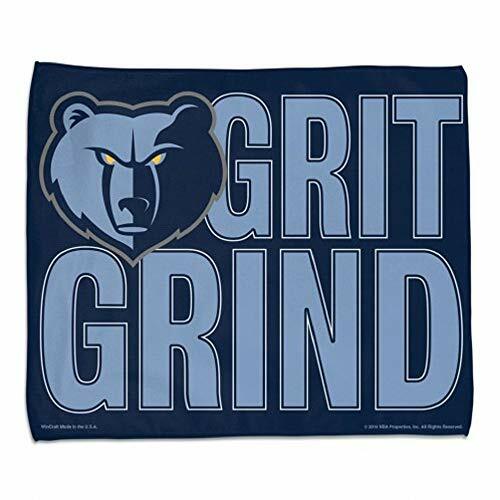 Boldly cheer on your favorite team with this great rally towel. Printed in the USA on Imported poly/cotton terry cloth towel. Makes a great tailgating, or bar rag too when you are enjoying company and watching the game!